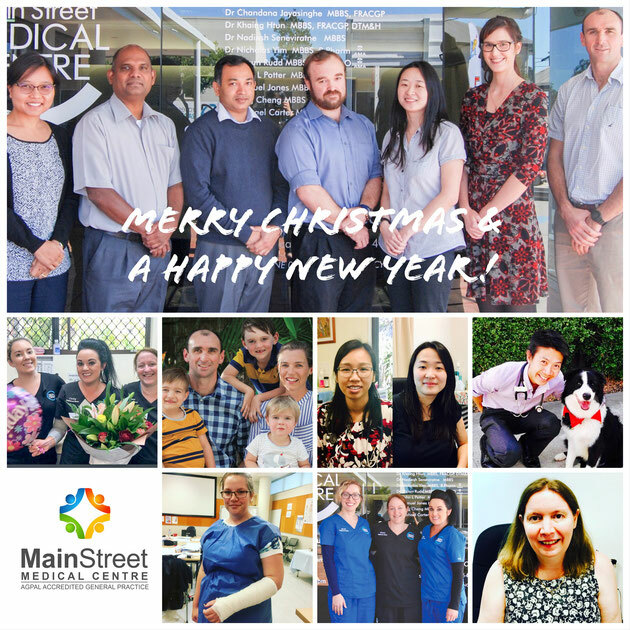 Merry Christmas & a Happy New Year to all our patients! We will be open our regular business hours over the Festive Period. We are closed on Sundays and Public Holidays. Dr Chris Woollard: Wednesday 27 - Friday 29 December 2017. Also note that Dr Woollard will be away Friday 12 January 2017 to Friday 2 February 2017 (inclusive) for Army Reserve training. 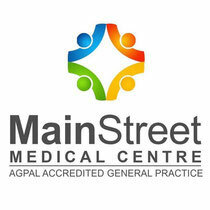 Please call our practice if you have any questions or would like to make an appointment on 07 4128 3644.